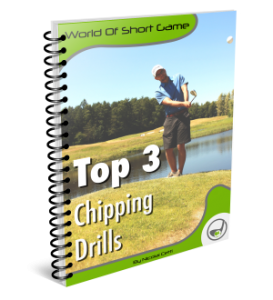 Short Game Test - You want to see how good you are around the green? The World Of Short Game test is made of 24 shots, from 8 different locations. The maximum points available are 120, but that requires that all 24 shots are holed. The point system is based upon PGA Tour average proximity values. These values are calculated on the PGA Tour, and it represents a baseline value of how far an average PGA Tour player will leave the ball from the hole, after hitting a shot from a specific location. If you manage to make 48 points, your performance is at the PGA Tour average level. After completing the test, type in your results and your final score is calculated. If you wish to submit your score to the official leaderboard, fill in the information on the next page, and your name and score will be posted to the leaderboard that fits your handicap level. Then you can compare your performance with other golfers around the world, playing on the same level as you.